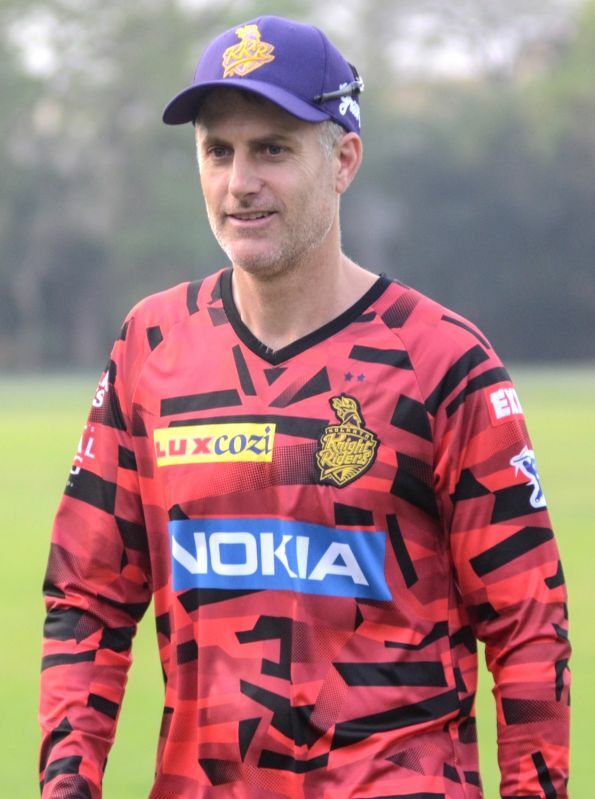 Kolkata, March 14 : Kolkata Knight Riders (KKR) coach Simon Katich believes winning the just concluded One-Day International (ODI) series in India will give the Australian players a lot of confidence going into the World Cup later this year. India surrendered a 2-0 lead in the recently concluded 5-match series as Australians made a superb recovery by winning three consecutive matches to claim the series. "It is a god result, given how tough a summer it has been. You know, losing to India in Australia for the very first time, it was tough for Australians to take. They deserve all the credit for coming to India and winning," Katich told reporters, here on Thursday. "Australia have not been playing great ODI cricket for the past 12 months. What they showed here in India is a lot of spirit and determination," he said. There were several players in the Australian team who produced outstanding performances, most notably opener Usman Khawaja, the highest scorer of the series with two centuries and an equal number of half-centuries. Spinner Adam Zampa and lower-order batsman Ashton Turner also put in notable performances. With the 50-over World Cup coming up in a a couple of months, Katich asserted Australians will have plenty of options whey they get down to the task of selecting the squad for the tournament. "A few new faces propped up and grabbed their chance. There was Khawaja at the top of the order, he was outstanding. Turner down the order was excellent at the back end of the innings. It has given the Australian selectors some interesting decisions to make ahead of the World Cup squad selection," he said. Steve Smith and David Warner will also make a comeback after serving a year-long ban for ball tampering, which Katich feels, will add much-needed experience to the Australian squad. "Having the class of Smith and Warner coming back into the mix, gives us a lot more confidence with our squad moving forward for the World Cup. Great result for Australia, and I hope it continues throughout the English summer," the former Australia star said. Katich is also confident KKR captain Dinesh Karthik will do well in the Indian Premier League (IPL) this season, which will make him a strong contender for a place in India's World Cup squad. 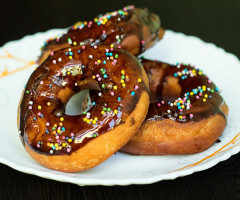 "I think what Dinesh brings in his experience. He has played that role well for India and for us. You know what you will get from him down the innings. He is hard to bowl to," he said. "He will be in the mix for the World Cup. It will give the Indian selectors a tough job to pick with so much talent around," he said. The KKR coach also praised Shubman Gill, asserting the youngster will play for India across all formats. "I am sure pretty soon he will be permanently in the Indian setup. He obviously has got talent and had a fantastic IPL last year," KAtich said.